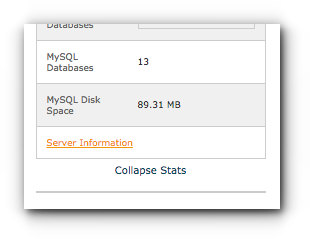 Home/Knowledge Base/Web Hosting/Where to find server information? Where to find server information? There are 3 ways of finding out what your server information is. Mainly, this was sent to the registered email address when you signed up for a hosting plan. However, if you have deleted the information or having a hard time finding it, please follow the instructions below on how to find your server information. Step 1. Type in your domain name in the URL address bar and add /cpanel. Example: your domain name is testdomain.com, what you may need to type in is testdomain.com/cpanel. Step 2. 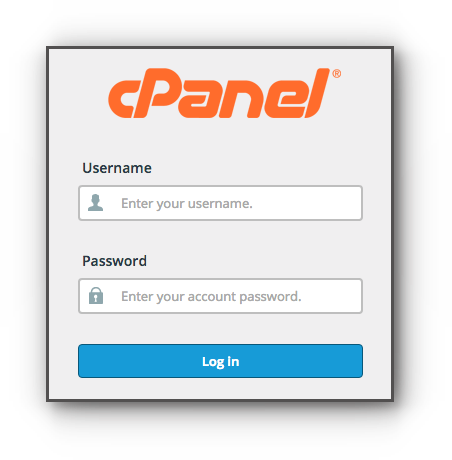 This should redirect you to the cPanel log in page. If you notice it is preceded by https:// and ends with :2083. You may need to remove these two. In the example below, the server or the hostname is biz104.vodien.com. Step 2. 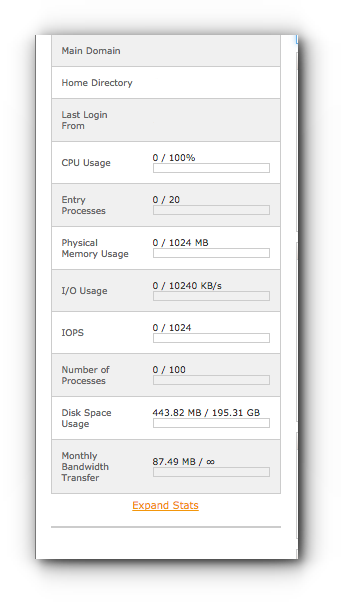 Located at the left side of your cPanel is a table wherein you can see information about your hosting package. Scroll down and click on Expand Stats. Step 3. In the expanded information, click Server Information link. Step 4. Look for the Server Name and the detail is your hostname. You need to add .vodien.com next to it. 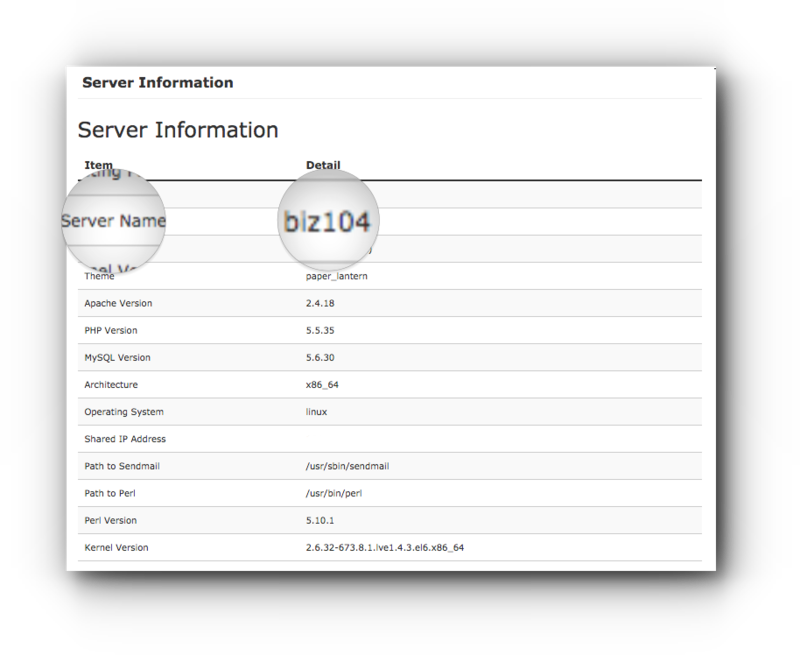 In this example, the server name is biz104 which means your hostname is biz104.vodien.com.